July 26, 2015 marked the 25th anniversary of the Americans with Disabilities Act (ADA), which is the first anti-discrimination law against people with disabilities in the world. 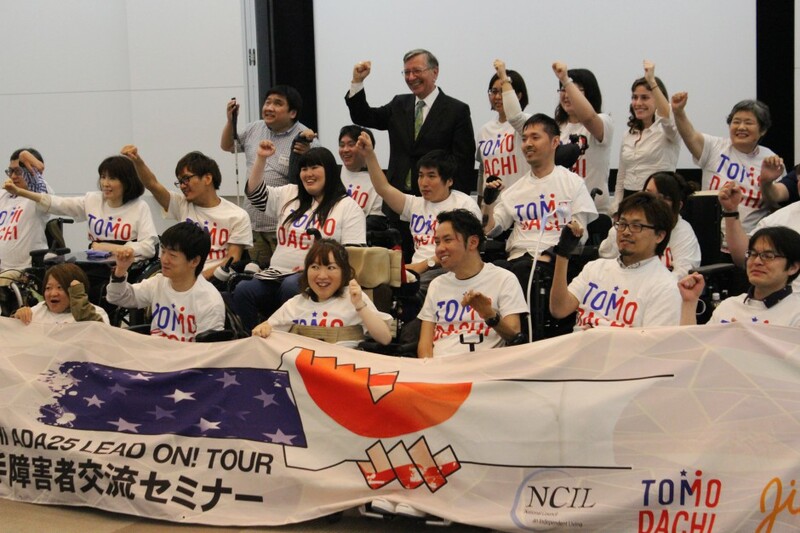 In light of this anniversary, 15 young Japanese leaders with disabilities from all over Japan will join the ADA25 Celebration in Washington, D.C. and participate in ADA25 events and the National Council on Independent Living (NCIL) Annual Conference, where they will have the opportunity to meet with prominent leaders from the U.S. with disabilities. 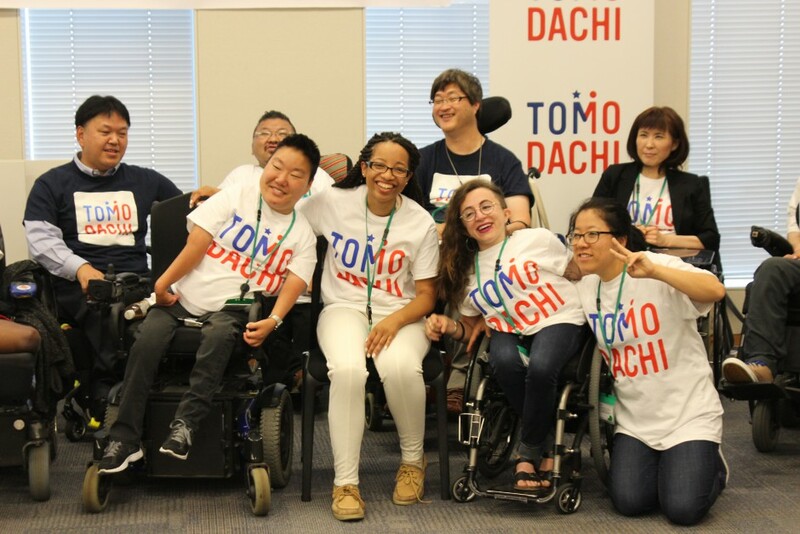 This program seeks to provide an opportunity for young Japanese leaders with disabilities to learn about ADA and its impact on civil society and public administration, as well as to become more aware about the Independent Living (IL) movement that has changed the lives of many with disabilities around the globe. In addition to learning about the success of the movement, the events will highlight the challenges that individuals with disabilities face and create a dialogue on how to promote implementations of the UN Convention on the Rights of Persons with Disabilities (UNCRPD). Through this event, the hope is to strengthen the IL network by cultivating a robust relationship between the U.S-Japan youth leaders.